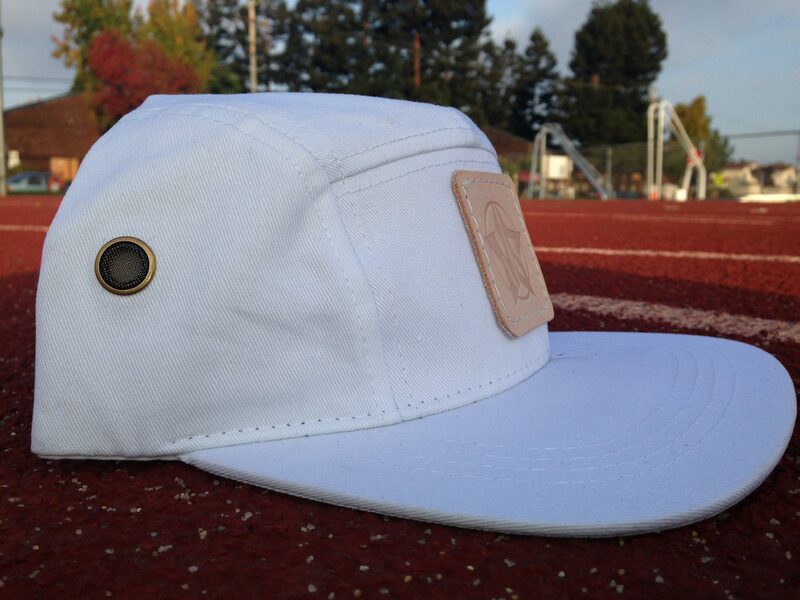 NorthStarr’s Notes: 5 Panel hats have become extremely popular. 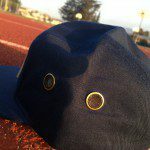 It’s a design that we found to be attractive however, there are various ways that companies approach the style of this hat. We find the stiffer solid (instead of a more floppy look) colored hats to be the aesthetic that falls within the confines of our desired look for the NorthStarr Classic 5 panel. The colors and shape fulfilled two (clean and classy) of our three desired company design goals. The third element (creative) is the uniqueness of our patch this will be explained in the next section. Our newest item that we are introducing to the market is the NorthStarr Classic 5 panel hat from the “Everybody’s a Starr” series. The concept behind this hat is everyone has some sort of talent unfortunately there are some who never find out what that is or don’t take the steps to live out their full potential. Others have great success and their lives take on the shape that they long for. Every person is unique in their own right. This uniqueness is symbolic with our 5 panel hat series. We all come to the world as children and go through changes over time and as we progress, life presents it’s own set of challenges that shape us as people. 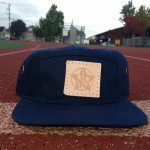 The hand cut, embossed (with the NorthStarr Logo) and stitched leather patches on these hats all started out fairly looking the same however, over time the leather will take on a unique quality. Some patches will be darker after a certain length of time or if you are in a rain storm, there might be a few drops in the leather. The look of the patch is predicated on the ways in which you handle your hat. The parallel is just like in life, we are born a Starr but we all shine differently. This is dedicated to the individuality that lives in us all. This hat can be purchased in our STARR STORE. 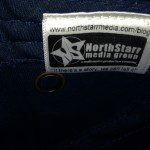 If you have any questions, leave a comment or email us at info@northstarrmedia.com.